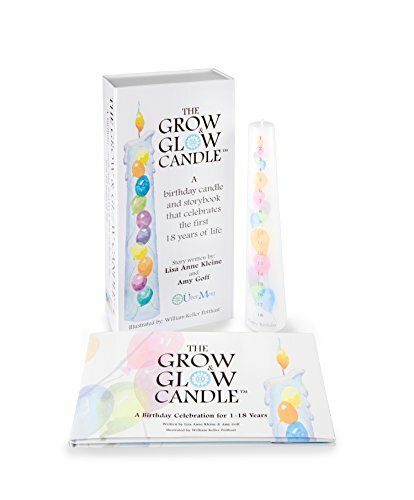 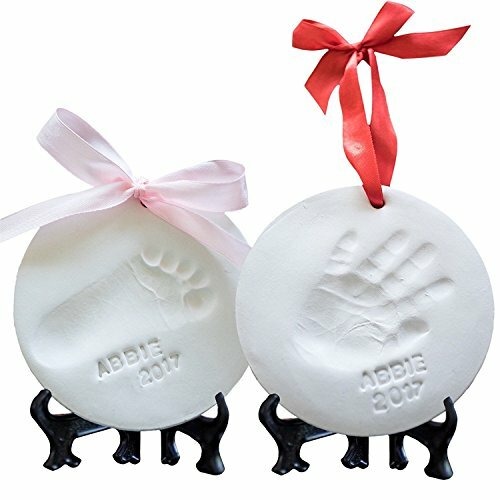 Perfect for cuddling up and sharing with the littlest fans of puppies. 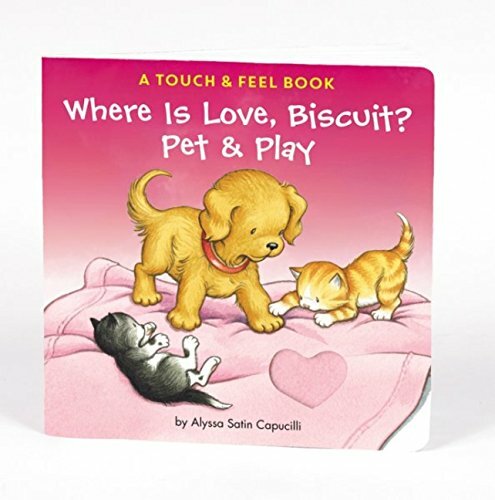 In this touch-and-feel board book with robust pages, Biscuit reveals love within the easy on a regular basis things—such as his blanket—simply in time for Valentine’s Day. 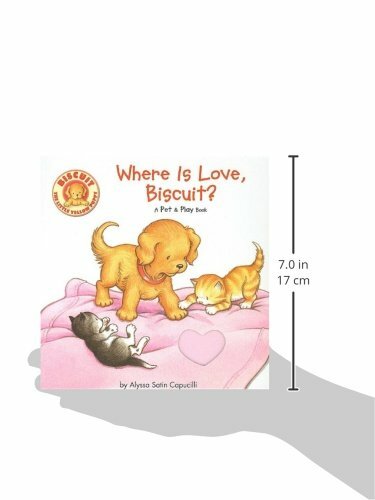 Toddlers will revel in exploring the fantastic places where love will also be found on this delightful touch-and-feel story starring the beloved little yellow puppy.